 The South East Midlands Local Enterprise Partnership, SEMLEP, has today [7 July] been awarded a Local Growth Deal of £64.6 million investment into the area – set to create 4,200 new jobs and more than 3,800 new homes by 2020. In March 2014 SEMLEP submitted its economic growth strategy, the ‘Strategic Economic Plan’, to government, pitching for a share of the £2billion Local Growth Fund. MP Dan Rogerson Minister for flooding at the Department for Environment, Food and Rural Affairs, visited the South East Midlands today to share the announcement with local authority leaders. The Minister confirmed that seven major strategic projects across the South East Midlands – an area which covers Aylesbury, Banbury, Bedford, Bicester, Daventry, Kettering, Leighton Buzzard, Luton, Milton Keynes, Northampton – have been awarded funding, with an initial £20.1 million confirmed for 2015/16 and a further £23.9 million to be spent by 2021. The Government has also provisionally earmarked a further £20.6 million for projects starting in 2016/17. This is in addition to the £14.7 million for major transport schemes already announced. Dr Ann Limb OBE DL, Chair of SEMLEP, said: “We are delighted that our Strategic Economic Plan has been agreed by government and that we have secured essential funding for much needed, local and strategic projects which will drive growth across the area and deliver the necessary infrastructure to enable new homes to be built and new employment sites to be developed. £6.5m for Northampton College to fund a purpose built campus in Daventry town centre which will focus on vocational facilities and a curriculum that meets the needs of local employers. £2.5m to build a new engineering and construction skills centre in Leighton Buzzard, which will train young people and adults to work as technicians. £1.5m to develop Bletchley Station and create a high quality station gateway that will connect several recent developments and provide a catalyst for further investment. The government has also provisionally earmarked £20.6 million for two projects: a link road within SEMLEP’s Northampton Waterside Enterprise Zone and improved access to London Luton Airport. SEMLEP supported two overlapping LEPs with their applications for the Local Growth Fund, confirmed as successful in today’s announcement. These were around £6 million for the Daventry Development Link, awarded to Northamptonshire Enterprise Partnership (NEP) and around £16 million for the Aylesbury Eastern Link Road and Stocklake Link Road, awarded to Buckinghamshire Thames Valley Local Enterprise Partnership　(BTVLEP). The total investment from government will unlock an additional £45.3 million of investment from local partners and the private sector.